ZF Lemforder is one of the largest suppliers of automotive parts to BMW and other automobile manufacturers. These parts included front/rear stabilizer bars, control arms, brake disc assemblies, and coils, among others. 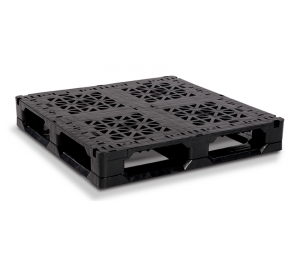 Due to the bulk and weight of these parts and the need for transporting them quickly and efficiently, the storage and shipping of these parts caused major logistic problems. 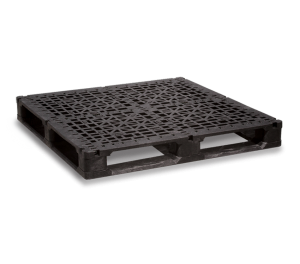 ZF was using wire baskets, thermoformed pallets with corrugated sleeves (48” x 42”) and heavy plastic bins. 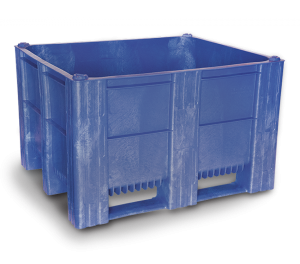 Bins that were lighter in weight but large, heavy-duty, and durable would help by giving a partial solution. ZF Lemforder also needed to maximize freight coming from Germany and there were only a limited amount of parts that could be placed in a sea container. The fact that there was limited storage space at suppliers and that there was much damage due to containers falling in transit added to their logistic problems. 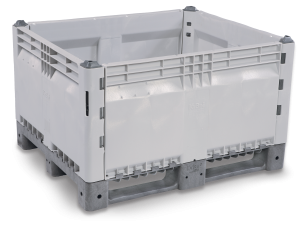 DOLAV’s KitBin XT, which was specifically redesigned for ZF, and other part suppliers of the automotive industry, offered a solution. 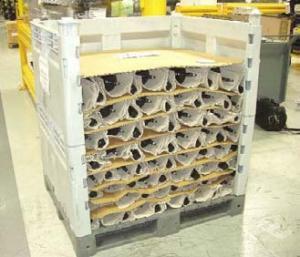 ZF Lemforder also needed to maximize freight coming from Germany and there were only a limited amount of parts that could be placed in a sea container. The fact that there was limited storage space at suppliers and that there was much damage due to containers falling in transit added to their logistic problems. 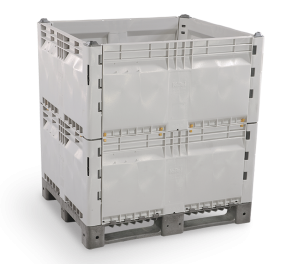 DOLAV’s KitBin XT, which was specifically redesigned for ZF, and other part suppliers of the automotive industry, offered a solution. 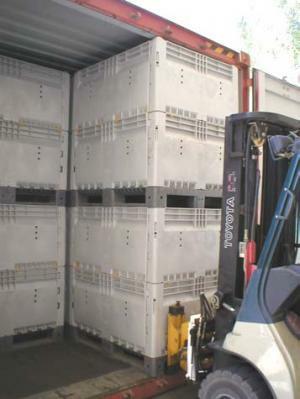 It allows Lemforder in South Carolina to eliminate the need for a forklift to be “on call” and allows the emptying of the KitBin XT to be accomplished with ease and increased ergonomic capabilities of employees by the removal of the walls. An extra bonus was the increase in worker output since there is no need to wait for forklift equipment in order to unload. The use of the KitBin XT has helped by increasing the cleanliness of the plants -- no rust, wood splinters, and corrugated wastes. 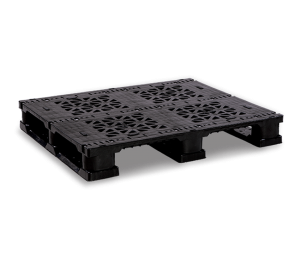 And has greatly helped to lower return costs to the Germany facilities by the fact that when disassembled, five box pallets fit into the footprint of one. 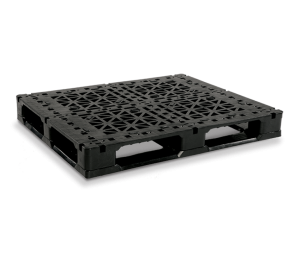 The KitBin XT allows for a 55 % increase in container shipments and lowers packaging costs by 30%. 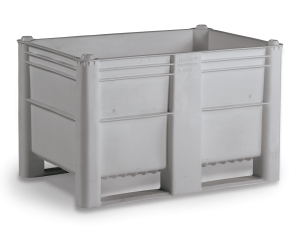 The newly designed KitBin XT with it’s special locking mechanism is the perfect solution for ZF and for any industry where bulky, heavy products need to be shipped and transported over large distances and where the actual bin is to be used as storage for these products.